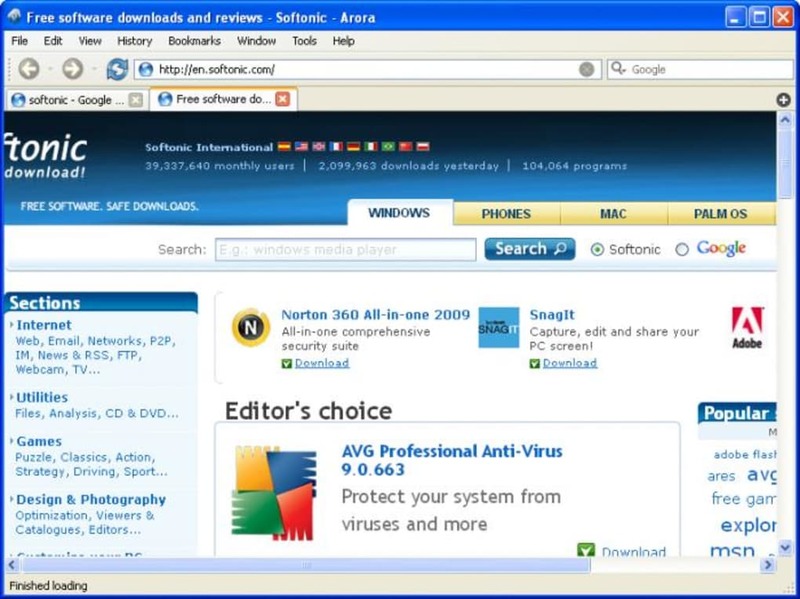 Most people use popular web browsers like Internet Explorer, Firefox or Opera, but you should know there are other 'minority' alternatives, such as Arora. 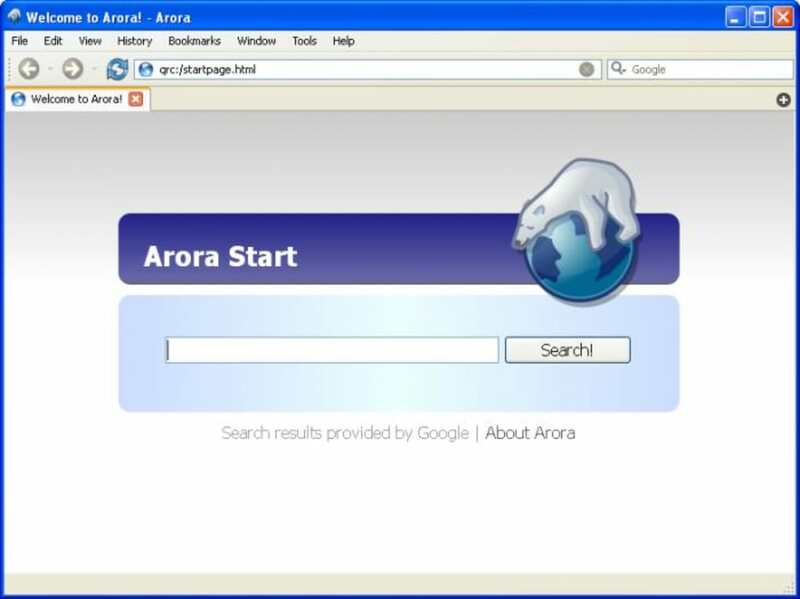 Arora is based on the Webkit rendering engine, which is the same one employed by Safari and Google Chrome. It features a clear, neat interface designed with minimalism and ease of use in mind. In Arora you'll find the basic pack of tools and options you would expect from any web browser these days: support for tabs, download manager, bookmarks bar and a handy address bar that suggests results as you type. 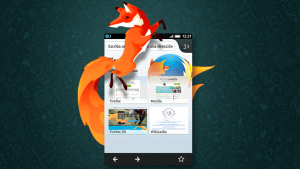 You'll also get a couple of not-so-common features, such as private browsing and session restoration. Above all, Arora stands out for its speed when loading websites. On the downside, Arora seems to be still under development. There's no support for plug-ins or advanced personalization options, some of the websites I visited didn't work properly and the program crash during our tests. If you like highly-customizable and flexible web browsers, Arora won't be your cup of tea. But if you're looking for an alternative, clean and fast web browser, Arora is well worth a try. What do you think about Arora? Do you recommend it? Why?